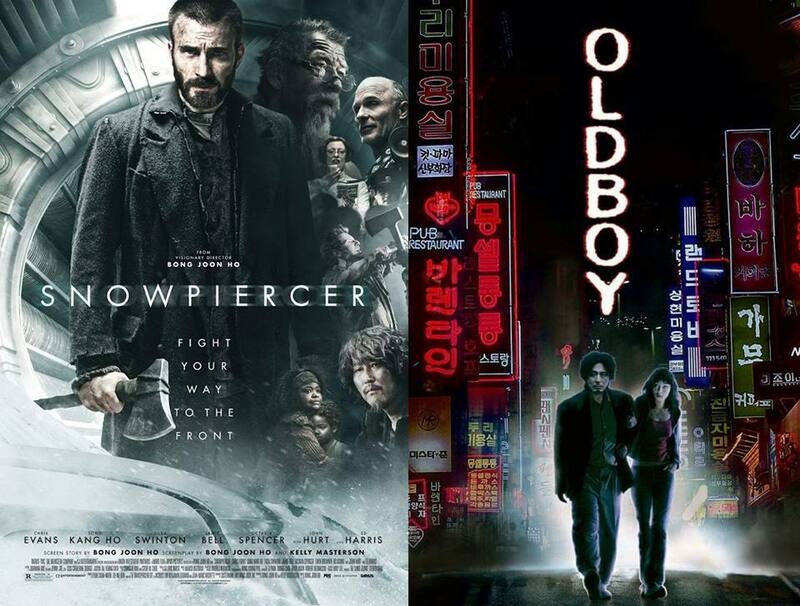 Darkness falls on the podcast this week as we go more recent and a bit more depressing with our double feature - Snowpiercer (2013) and Oldboy (2003)! Why would we do this to our souls? And what popular TV show did Krissy force Justin to start watching at the same time? We discuss all with major spoilers and also get into our own personal mystery - it involves Hulu and a possible Single White Female situation? Please check out our podcast on Facebook, follow us on Twitter @MovieGeekCast and find our pod and several other awesome ones like it on the PodFix Network! Subscribe and if you like us (like really like us), we'd appreciate it if you leave us a positive rating and review on Apple Podcasts! You can also email us any questions or comments to moviegeekcast (at) gmail (dot) com!